Believe it or not, my current four-year-old, no-name 512mb USB stick mp3 player still compares favourably to many of today’s mp3 players. It requires no software and has FM radio, a voice recorder, and USB drive drag-and-drop capabilities. However, as I’m always interested in media player (ahem, iPod) alternatives, I was happy to receive a free 8gb Microsoft Zune as part of a word of mouth marketing campaign. 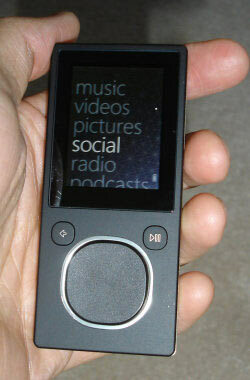 The Zune, of course, has all of the modern conveniences of an mp3 player, such as video and picture support. 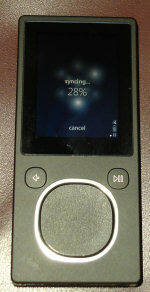 Microsoft officially released the Zune in Canada only in June 2008. Does it represent real iPod competition? I’ll be reviewing the Zune over the next few weeks and will probably devise some contest to give it away at the end of it all. 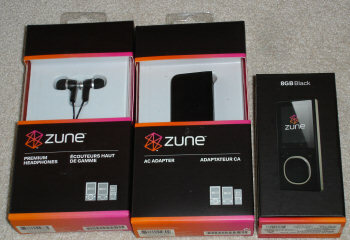 Here is an overview of the highlights, annoyances, and deal breakers in the Zune so far. Instead of the popular iPod-like click wheel, it has a touch pad (where you can either slide your finger across or press down on it) and two buttons: one for navigating back and one for playing or pausing. The screen is quite pleasant and bright and the user interface is slick. The controls are easy to learn. For some reason, music becomes more enjoyable when it is easily accessible and you can do other things while the music plays, such as scroll through the other songs, view the album cover, look at pictures, and so on. Sound quality is impressive, and I haven’t even tried out the “premium headphones” that came with it. As I will discuss a bit later, the Zune requires you to install its proprietary software in order to move files between the device and the computer. 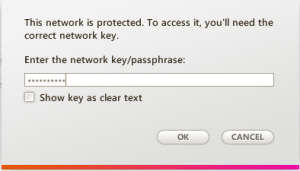 If you use a wireless network, you can update the Zune’s songs without having to plug it into the computer. Although you still need to access your computer to choose which songs and files to sync (not to mention that a wireless sync is slower than a wired sync), the wireless feature means that you do not have to always look for the correct cable. Setting up the wireless access was simple and similar to connecting a computer to a network. For years I’ve wondered why iPods do not have a built-in FM radio receiver. 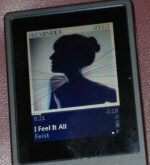 The Zune certainly does, and even displays extra information about the current radio station. I’ve seen the name, current song, and even current weather displayed. While I haven’t tried this part out yet (I have since tested and reviewed Zune Social), Microsoft really emphasizes the social aspect of the Zune. 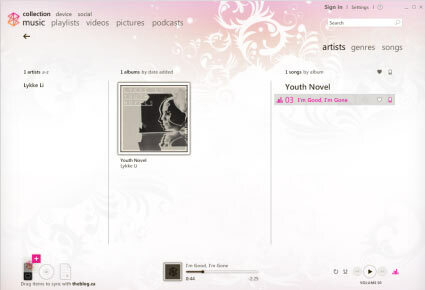 You can send messages to other Zune users, and wirelessly beam songs to other devices nearby. Unfortunately, with the iPod’s dominance and the closed nature of this feature, you need a Zune nation in order to fully realize the benefits. Luckily the installation process only has to be performed at the beginning, because it was quite a pain for me and really made me realize how much this product tries to funnel more traffic through Microsoft. First of all, if you are a Mac or Linux user, forget about it. While the Zune software has some strong points, it is mandatory and only available for Windows. If you search around, you will find some workarounds, but from what I’ve seen they provide you with read-only access. Note also that Microsoft tries to make you sign up for a Windows Live account. I did, and there are eventual benefits to signing up, but in order to use the software to just transfer songs and other files, signing up is not necessary. Before I could install the Zune software, I had to update Windows Update. Upon trying to update Windows Update, it informed me that I had other missing components. The Zune software isn’t all that bad, though, as it’s intuitive to use and lets you maintain a media library of which certain parts can be synced with the Zune device without much trouble. After announcements that said that it would be ready in Spring 2008 in Canada, as of when I wrote this, the Zune Marketplace (similar to the iTunes store) still isn’t available. As always, Canadians will have to wait some more to have another good option on where to purchase music and videos. You’ll have to rely on your existing collection and other download places for now. 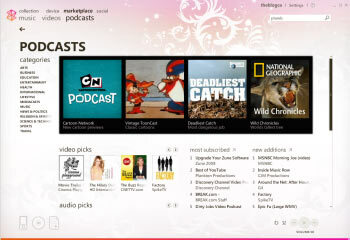 For now, the annoyance at not being able to purchase music is mitigated by the wealth of podcasts that you can drag and drop into your Zune library, from sports talk to funny videos to Spanish lessons! To complete the feature set, a built-in voice recorder would be nice. I agree that it is not an essential feature for most, but if my crappy USB stick mp3 player could do it, why not the Zune? Although I’ve already mentioned this, it’s more than annoying that Microsoft forces you to use the Zune software and Windows. To use the Zune, I am married to my computer at home, must always stick with Windows, and must install the resource hog Zune software. 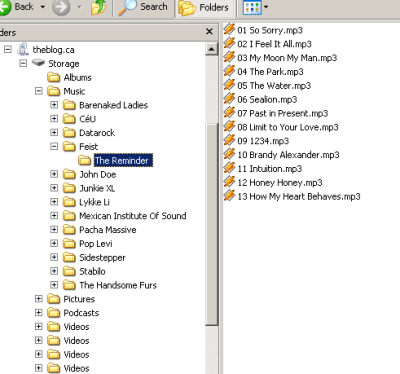 From what I can see, it is not possible to delete a file on the Zune itself — it must be done through the software. Even though the Zune software isn’t completely evil, it would be nice to have a choice! To be fair, though, I must applaud the Zune software for not forcing you to convert your files to a specific, protected format by default. Also, if you add files to your library from different places on your computer, it does not alter their location on the file system, simply adding images for album art. The Zune has the potential to be used as a mass storage device, but it purposely tries to prevent you from doing so. Should we have been so foolish as to expect plug-and-play external drive capabilities from Microsoft? I implemented one of the hacks available but only ended up with a read-only drive. Plus, if it’s so difficult to achieve external drive behaviour, then it isn’t so practical to have to do so on every computer you use. This entry is filed under Consumerism, Vancouver / BC / Canada and written by Peter Keung. You can follow any responses to this entry through the RSS 2.0 feed.